Nintendo wrapped up the main conferences today with game news concerning the Wii U. See what they announced and how we felt about them. Listen to our Podcast recap HERE or find us on iTunes. 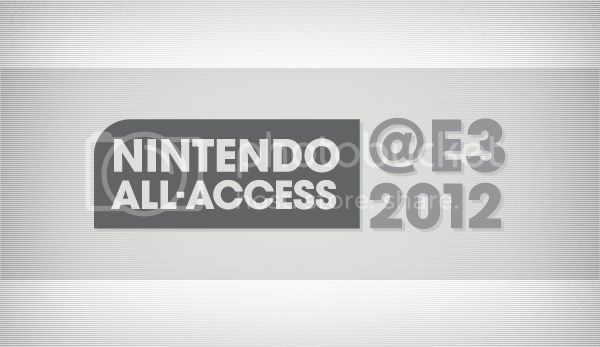 be sure to tune in for our Nintendo 3DS Press Conference coverage tomorrow.